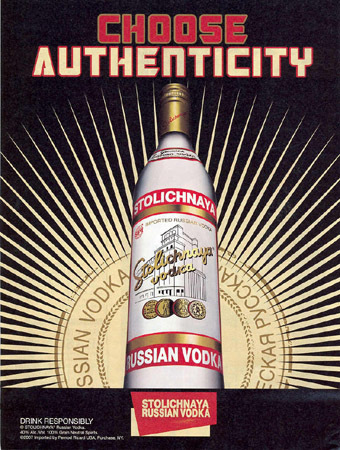 Stolichnaya Vodka print ads. Various print ads for stoli vodka. Wallpaper and background images in the Vodka club tagged: vodka alcohol stoli.